All my book-related posts are, I realized, drafted during the Winter months. I’ve always been an enthusiastic—nay, voracious reader. But during the other seasons I’m inclined to engage in and write about the more tactile & outdoor activities. And that time is almost upon us. However, it’s still just over 40 degrees and raining here, and I’m still under blankets at 11am with hot tea and a pile of books. So. Here are the reads that are currently on my nightstand or kitchen table, and I think they’d pique your interest. Because I know you, and you’re a curious, interdisciplinary individual. While they’re not directly related to herbal medicine, they all espouse a novel concept, perspective or story that can deepen our practice & understanding. 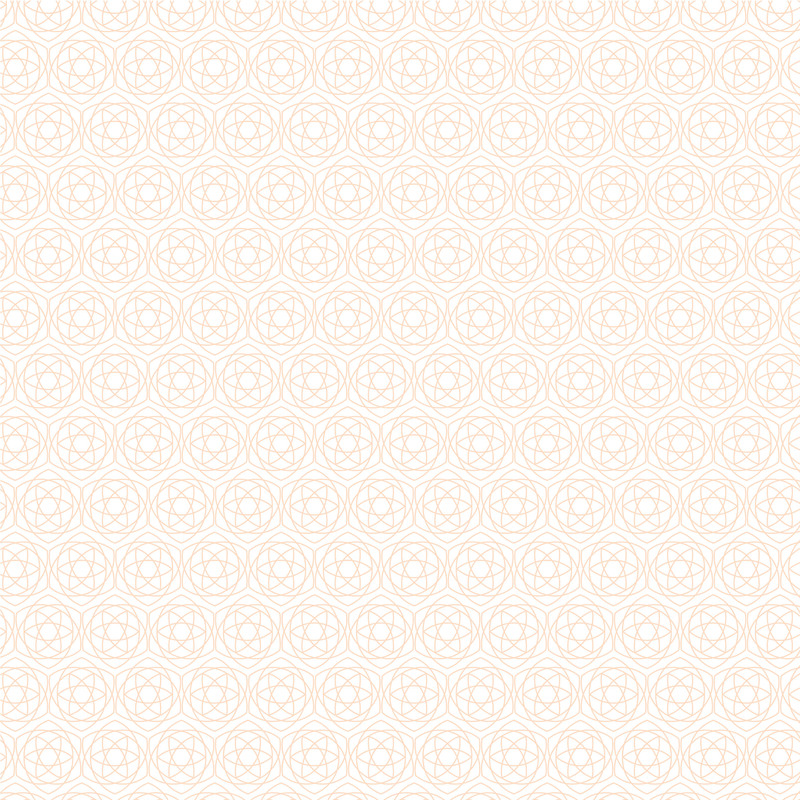 (And when you’ve finished, see How to Talk About Books You Haven’t Read on Brain Pickings, on the art of not reading. Thanks Michael DeMarco for the link!) Note: While I link to Amazon, I encourage you to purchase from a local bookstore if possible. My mother is a biochemist, and has all the respect & admiration I could offer. We just started a mother-daughter book club, and this was our first pick. (Next we’re reading The Immortal Life of Henrietta Lacks, a book that I’m ashamed to have not read yet.) 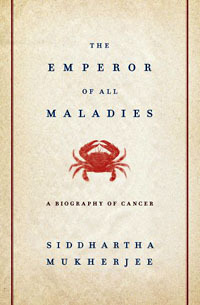 Released in 2012, this book is an attempt by oncologist Siddhartha Mukherjee to get into the mind of a disease. Significant questions & themes are tackled: When did cancer first arrive? Is it a disease of civilization? We’re invited to learn the story of the discovery of genetic mutations, oncogenesis, and the development of chemotherapy, high-dose polychemotherapy, pap smears, mammograms, radiotherapy, and the like. It’s gorgeously written, with enough information to leave feeling satiated. This is a true treatise on neuroendocrinology. Topics covered are stress & its effects on immunity, human development, memory, metabolism, cardiovascular health, reproduction, voodoo death, and pain. 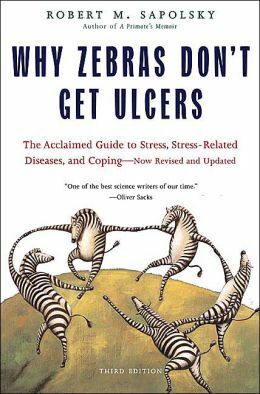 The author is also hilarious–sarcasm is tough to pull off in print, but Sapolsky does it well. Highly recommended for any reader interested in the connection between stress & illness. E.O. 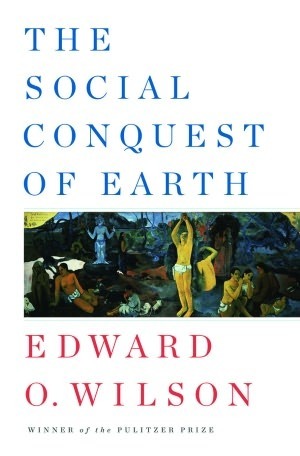 Wilson, the Harvard entymologist most famous for his advocacy of biological diversity, covers a lot in this book: eusociality strategies of insects & humans, paths to terrestrial conquest, and forces of social evolution. Essentially, insects’ evolutionary pace comparitively slow. They progressed (more or less) symbiotically with the biosphere, with the colony being a superorganism/genetic extension of the queen (and natural selection operating at this level, not at that of the individual). Human evolution stands in stark contrast, evolving quickly with natural selection operating at the individual and group level. This is a good pick for those interested in human evolution & social complexity. I’m listening to the audiobook version of this, and will soon get a hard copy. I have to confess: I thought this was another book about resilience and robust systems. I was wrong, and apparently people like me (who initially confuse resilience and antifragility) annoy the author. Antifragility is the opposite of fragility. 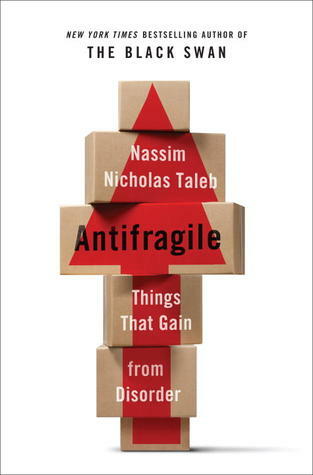 When volatility or a disruption occurs, fragile systems are disturbed (or, if unable to recover, collapse), robust systems are indifferent to some degree, and antifragile systems are invigorated. There are a lot of useful insights for medicine (things like hormesis). The author’s got a wicked sense of humor. A must-read for any systems thinker (looking at you, C3 grads & faculty). One of my foci this season are trees and their medicine. In addition to reading Tree: A Life Story by David Suzuki (a biography of Douglas-fir trees, which you need to promise you’ll read), I’m also gracing through this book (a Christmas gift from my sweetheart). 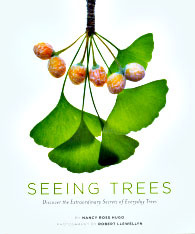 It’s a stunning compilation of naturalistic observations of trees through the seasons & their growth patterns. The photographs along are worth the purchase. Robert Llewellyn took several photographs of each plant part, each with a different focus. Layering the images, he presents a nearly microscopic view of tree parts that expands our senses & understanding of these majestic species. This is the book I leave on the coffee table to show off to guests. Anyone who loves trees & the study of botany will find delight here. And I’d love to hear what you’re reading & learning about. Please leave a comment below! I tried to read Emperor of Maladies! and Henrietta too… got bogged down in both, esp the second. The first is interesting… but for some reason easy to put down (and then it got chewed by a squirrel that jumped through an open window!! haven’t been brave enough to pick up again..) and Henrietta I took back to the second hand book store. Curious to hear what you think of both! And the others, which sound fascinating! @annarmbrecht Yes, Emperor is certainly long enough for that to happen…will see what Henrietta has in store after I’m done with this current bundle.